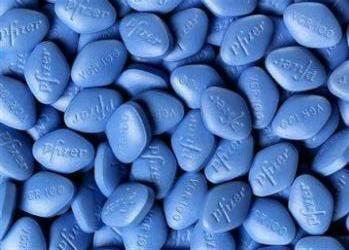 A Chinese man, who was arrested last July for selling fake Viagra, was sentenced two years in jail on April 17, 2008. 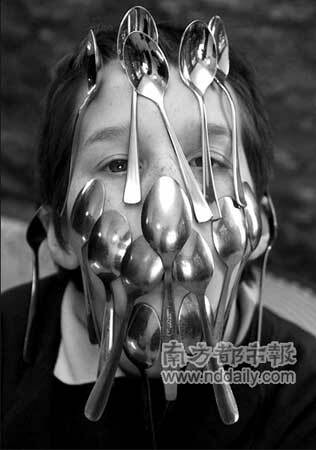 The Chinese man Yu Bohuai was a general manager of a Shanghai chemical company. He was charged selling fake Viagra on the Internet since 2006. 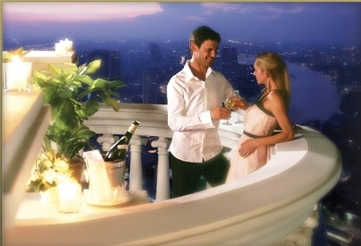 Lebua, meaning lotus, will be the next iconic hotel in Thailand – so claimed the hotelier who turned a struggling US$60 a night hotel into a five-star winner with room rates starting at US$295 a night. And Deepak Ohri, the man behind the now famous five-star luxury hotel, did it within two years. Lotus is a flowering plant which has a special symbolism in Buddhist religious ceremonies; it signifies purity, beauty and resilience because it grows in muddy ponds. An apt name for a hotel with a similarly ironic story. 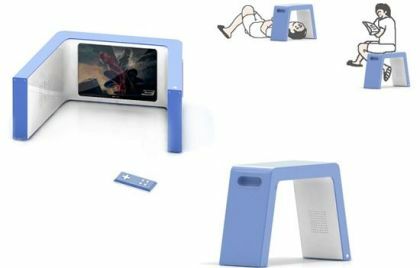 These are some intelligent innovations that allow you to prepare your breakfast in easier way. 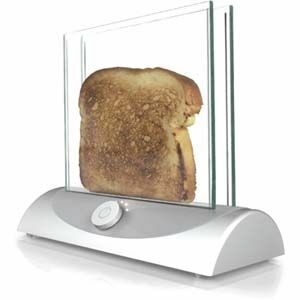 The first Innovation, the Transparent Toaster not only looks cool with its design but it allows you to see the color of the bread while it is toasting, you will never burn it again. Don’t worry about the glass whether it can stands the heat, it is using a transparent heating glass technology. 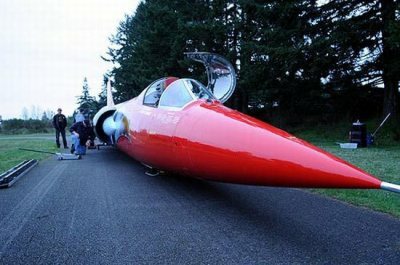 The North American Eagle jet car looks like a rocket, even its engine also uses a 42,500 horsepower engine from airplane manufacturer Lockheed’s retired 1957 F-104 Starfighter. Before you are checking your bank account to find out whether you are afford to make one, just a friendly reminder to you that it uses up 160 gallons of fuel each minute. It means, in every run with this cool jet car, you must spend $18,000 for its fuel.